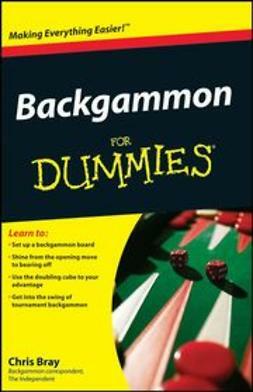 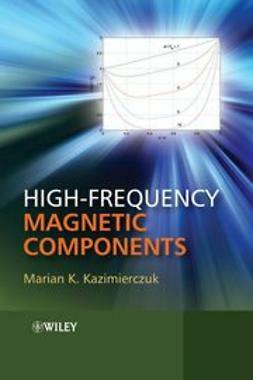 If you are looking for a complete study of the fundamental concepts in magnetic theory, read this book. 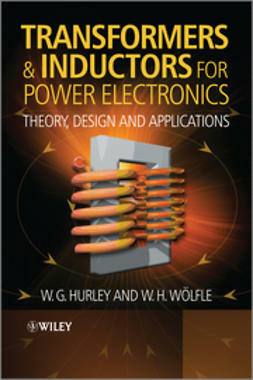 No other textbook covers magnetic components of inductors and transformers for high-frequency applications in detail. 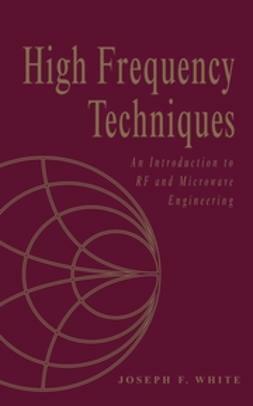 expressions for winding and core power losses when non-sinusoidal inductor or transformer current waveforms contain harmonics. 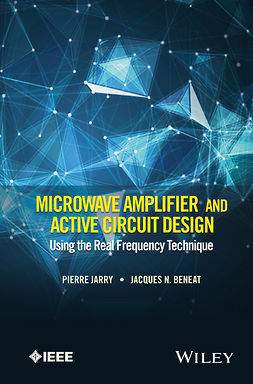 Case studies, practical design examples and procedures (using the area product method and the geometry coefficient method) are expertly combined with concept-orientated explanations and student-friendly analysis. 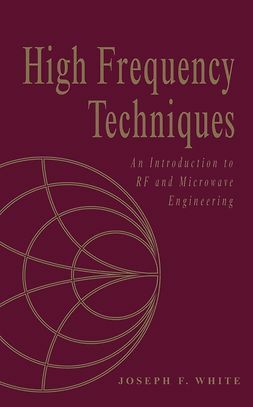 Supplied at the end of each chapter are summaries of the key concepts, review questions, and problems, the answers to which are available in a separate solutions manual. 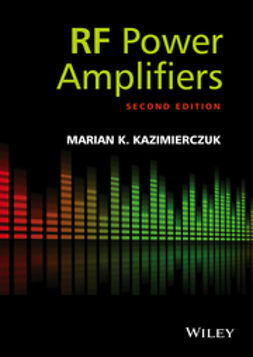 Such features make this a fantastic textbook for graduates, senior level undergraduates and professors in the area of power electronics in addition to electrical and computer engineering. 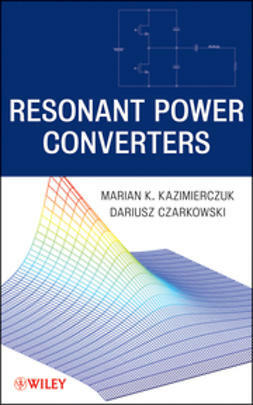 This is also an inimitable reference guide for design engineers of power electronics circuits, high-frequency transformers and inductors in areas such as (SMPS) and RF power amplifiers and circuits.